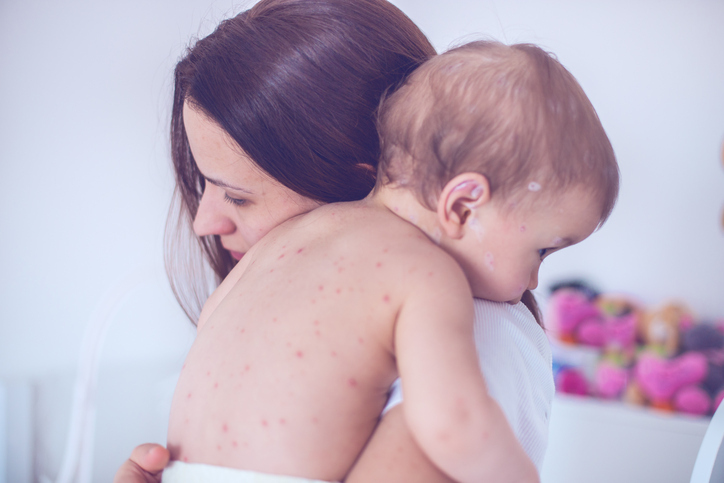 Chicken pox are never fun to deal with but for many of us it's something we want to get out of the way as early as possible. It's for that reason that 'chicken pox parties' are now a thing. Yes, parents in the US are exposing their healthy children to kids who have the disease in a bid to have their child catch it as soon as possible. 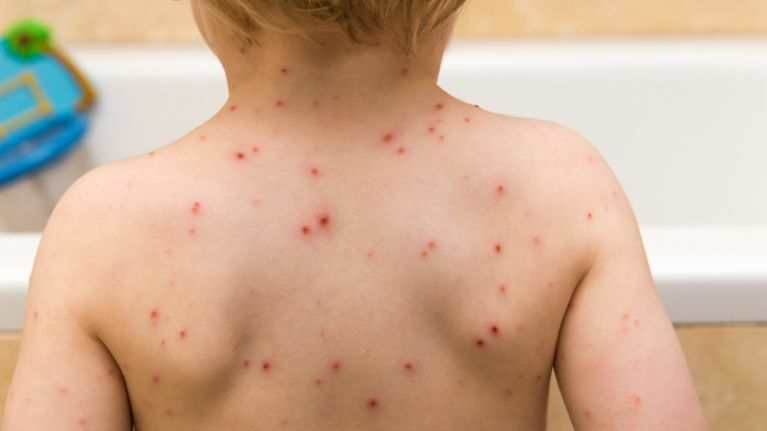 The idea is that you can only have chicken pox once and so getting it over with in childhood saves the child from potentially catching later on. 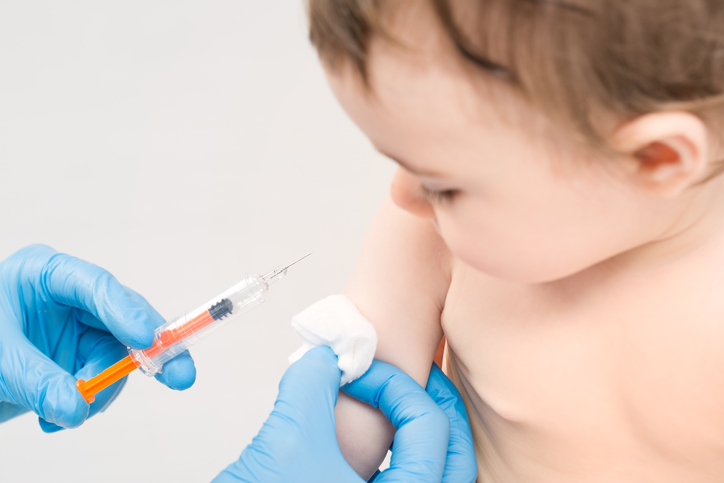 Although a chicken pox vaccination is freely available in the states, the anti-vaccine movement of the past few years means that some parents are skeptical of immunisation. Some parents are now choosing to expose their kids to others with the disease instead of vaccinating them. Now one doctor has warned that such parties could be seriously dangerous for kids. Paediatrician Dr Natasha Burgert said that chicken pox can cause severe side effects and can even be fatal. "It's impossible to predict," she told Insider. "Some kids will just get a few [chicken pox], some will die. You just don't know, so we vaccinate everyone. "People don't realize that the reason we made vaccines is because they can't kill kids." Here in Ireland a number of TDs last month called on the government to make the vaccine freely available to all children. The Varivax vaccine helps to protect against the virus. It is currently only available privately in Ireland. At least one per cent of children under 15 who catch the chicken pox develop a complication. The Varivax vaccine is part of the routine public immunisation programmes in countries including the US and Canada.